The residents of Denmark burns the largest amount of candles per person in the world. 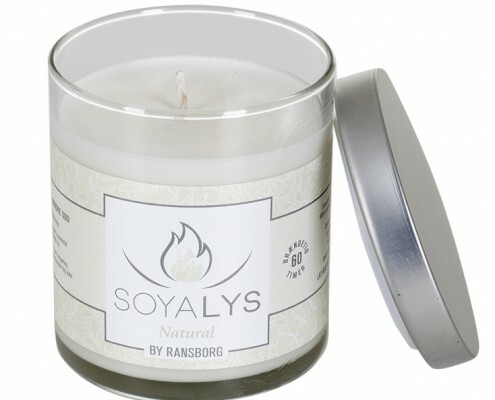 The Danish “Hygge” is almost impossible to imagine without burning candles. 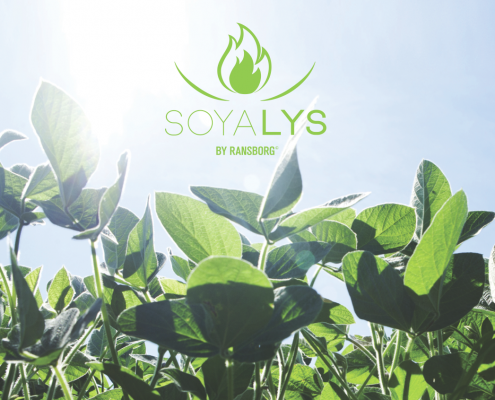 And as the rest of Scandinavia we tend to burn 100% stearin in the belief that this is the cleanest product we can choose – for the environment and for our health. 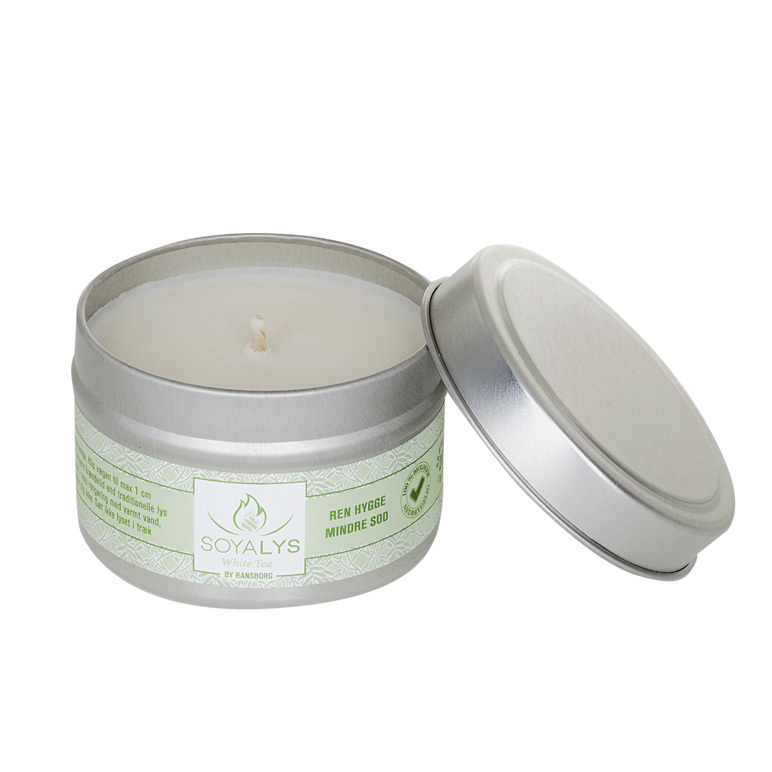 This is a prejudice, because stearin is a major contributor to the pollution of the indoor air quality. 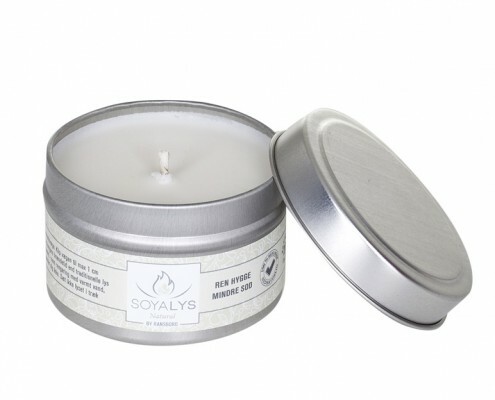 Lighting only a few candles made of 100% stearin will quickly turn the level of particles in the indoor air to a level similar to the air in Beijing. 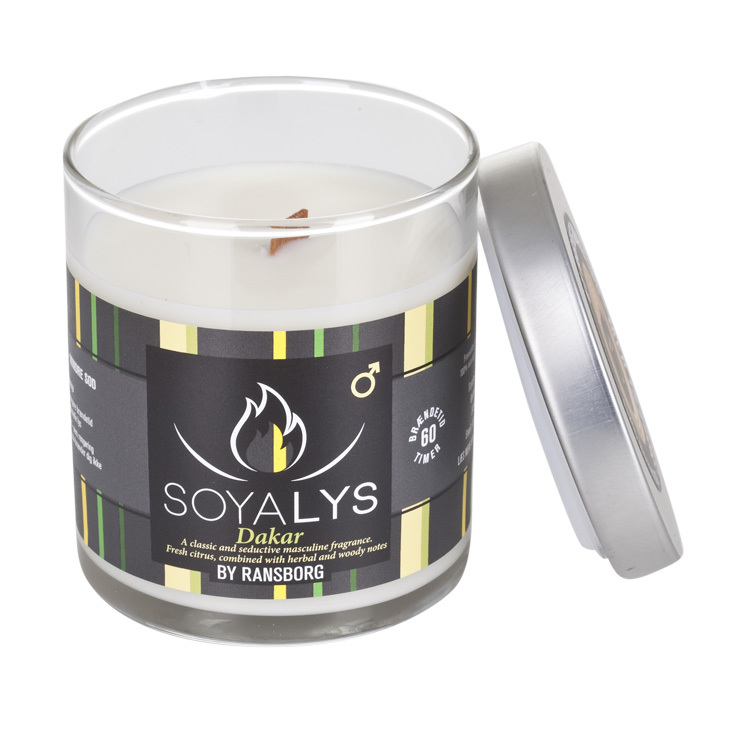 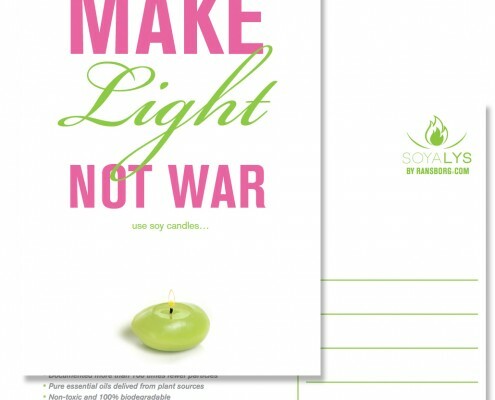 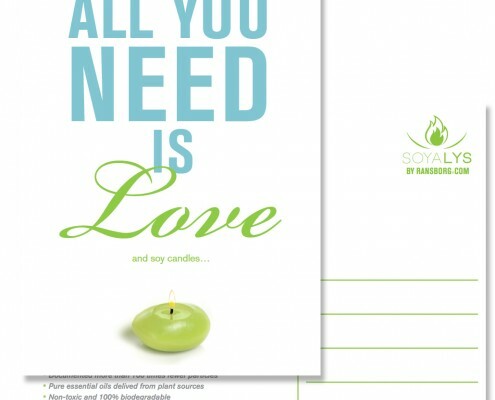 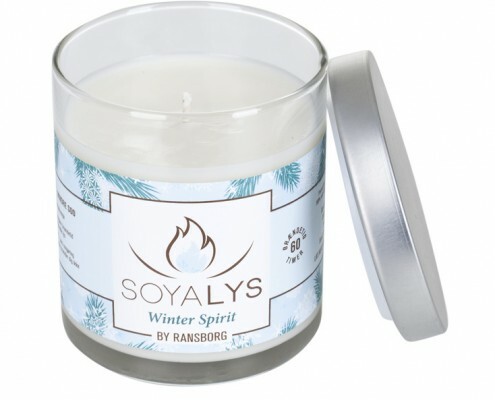 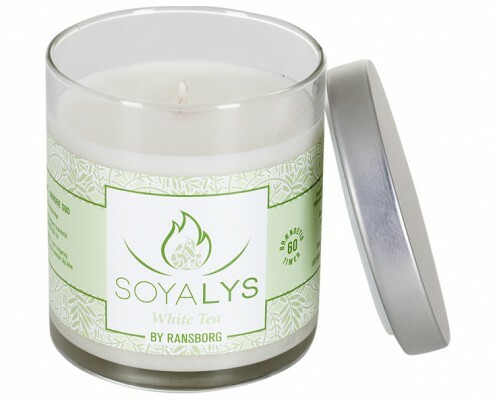 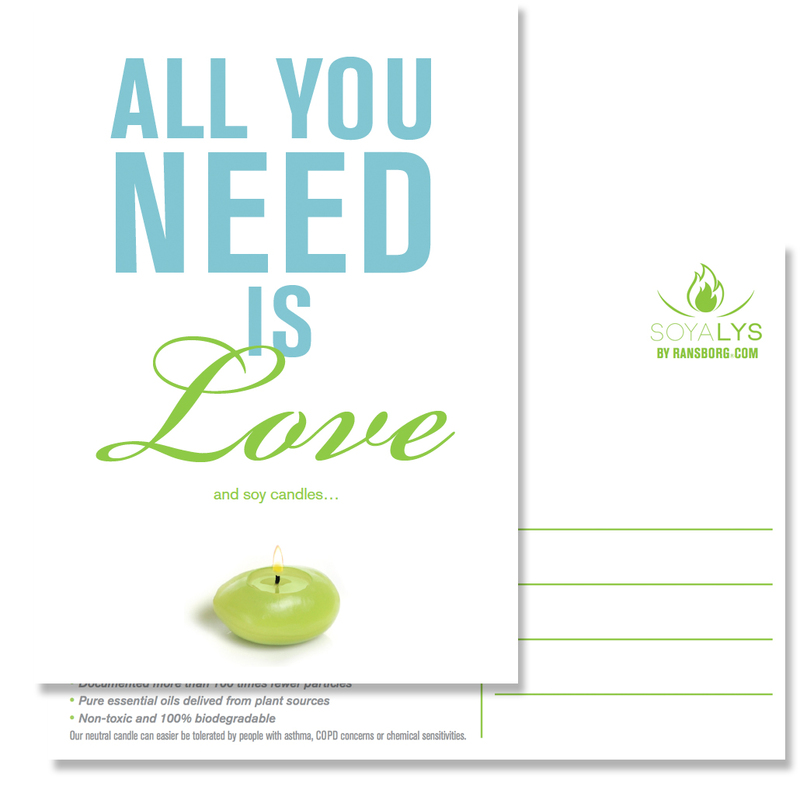 By Ransborg has developed a candle made of 100% pure soy. 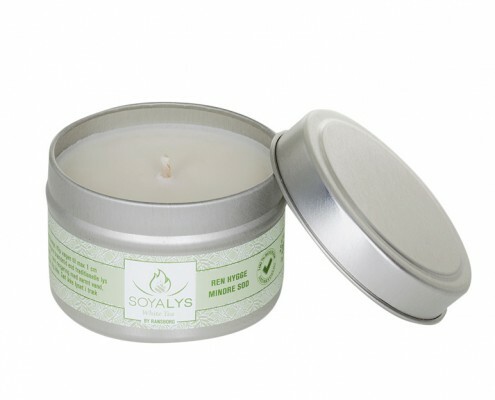 It emits more than 100 times less particles compared to stearin. 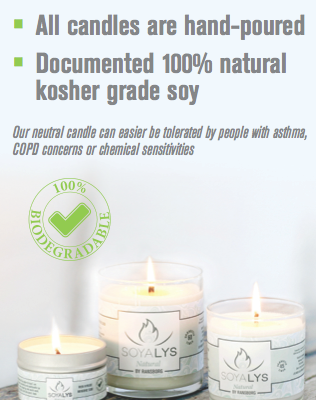 It is non-toxic and our neutral version can be tolerated by patients with COPD and MCS. 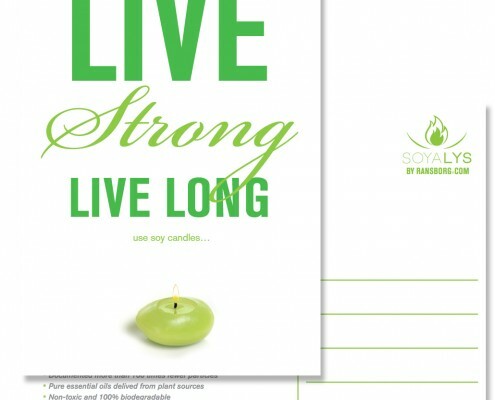 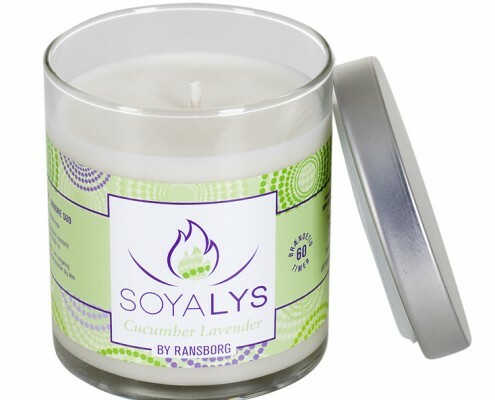 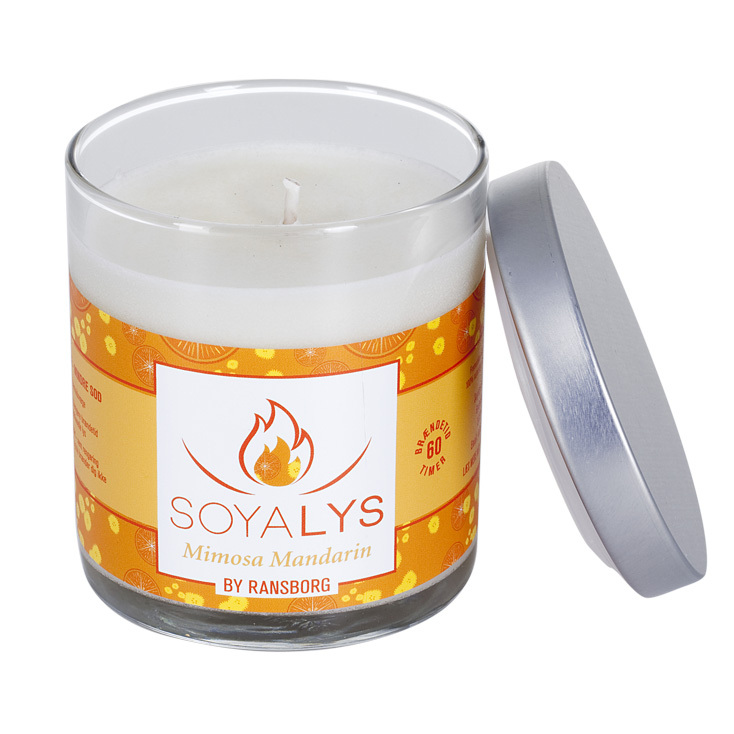 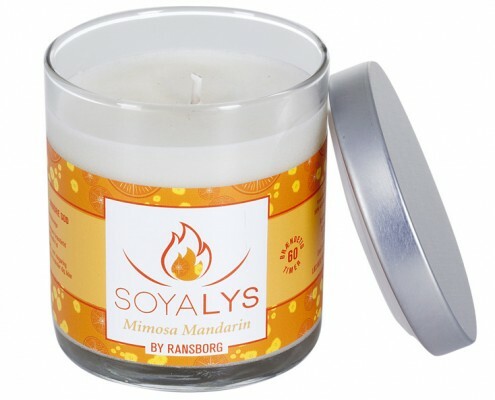 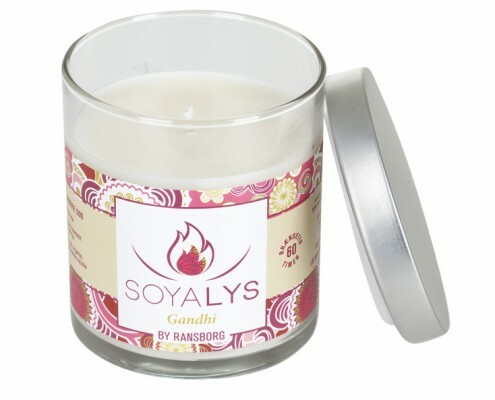 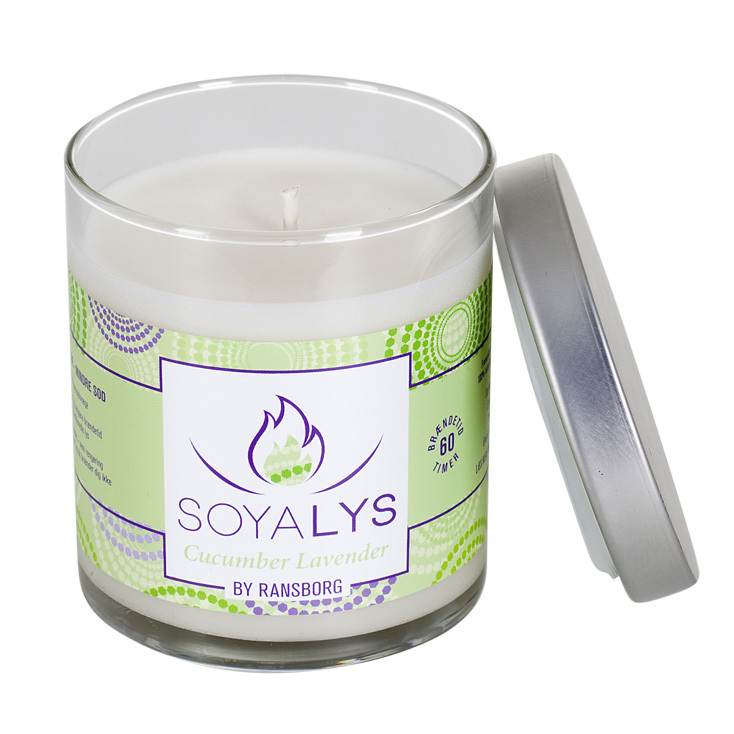 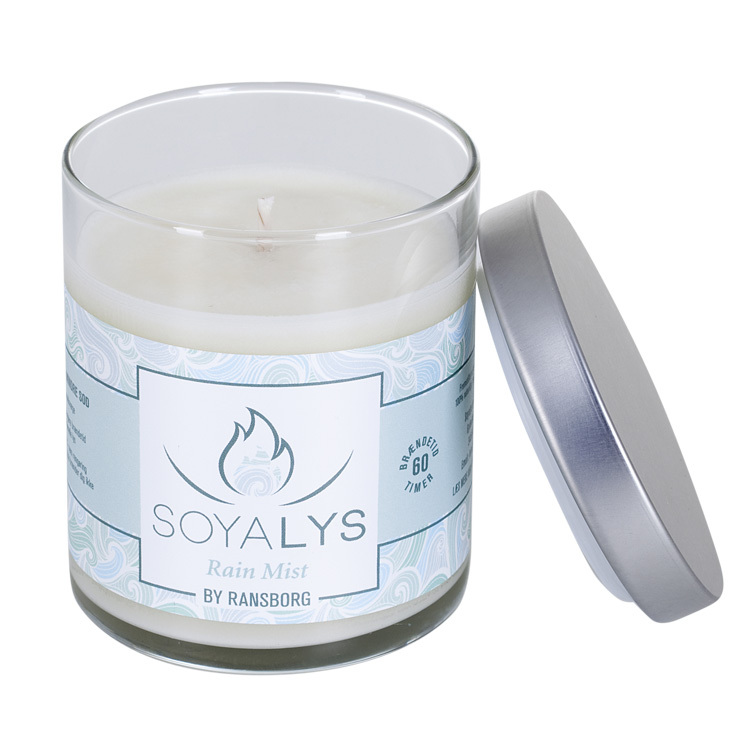 By Ransborg test all our soy candles in external labs to be sure of what we are selling to you! 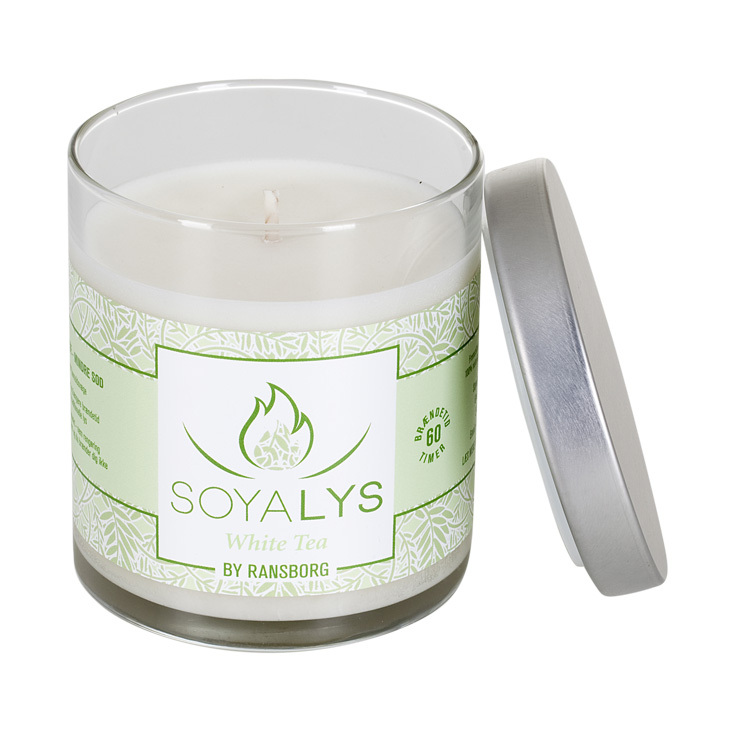 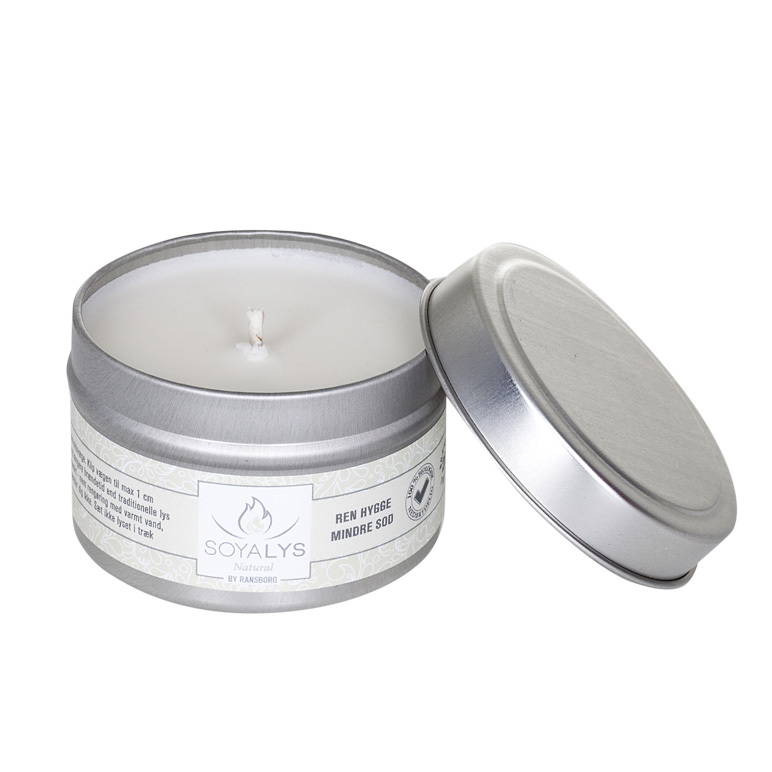 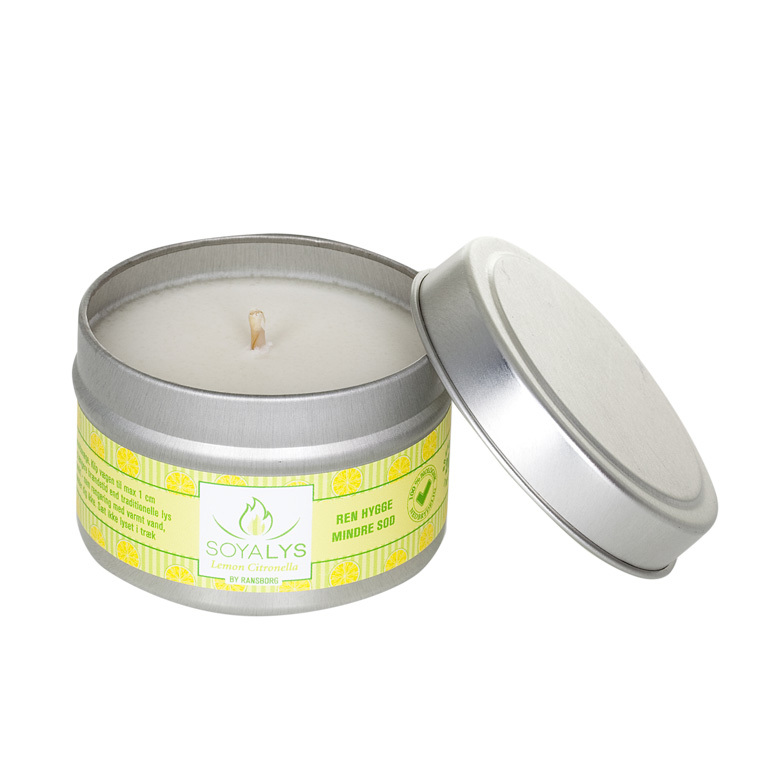 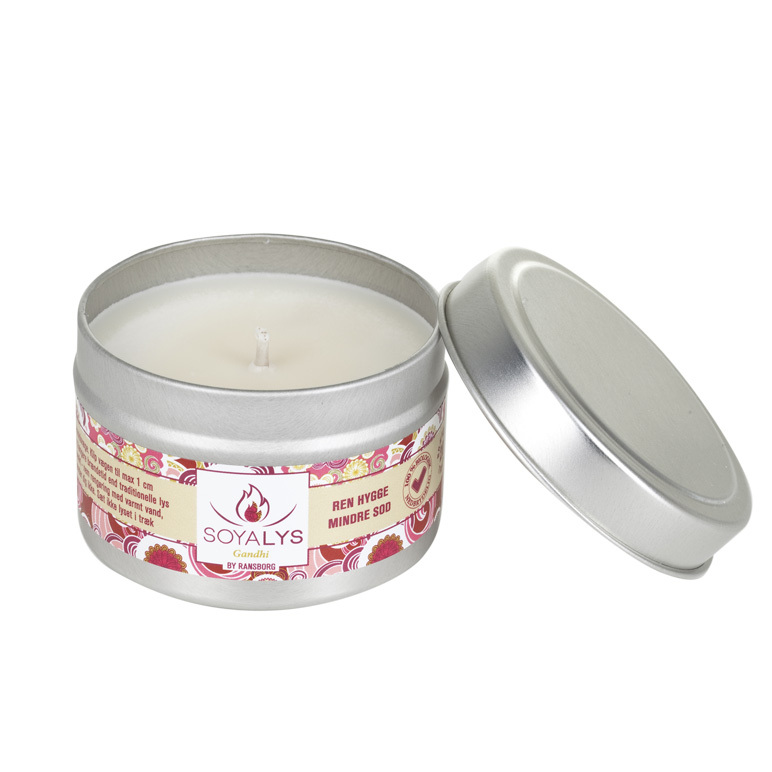 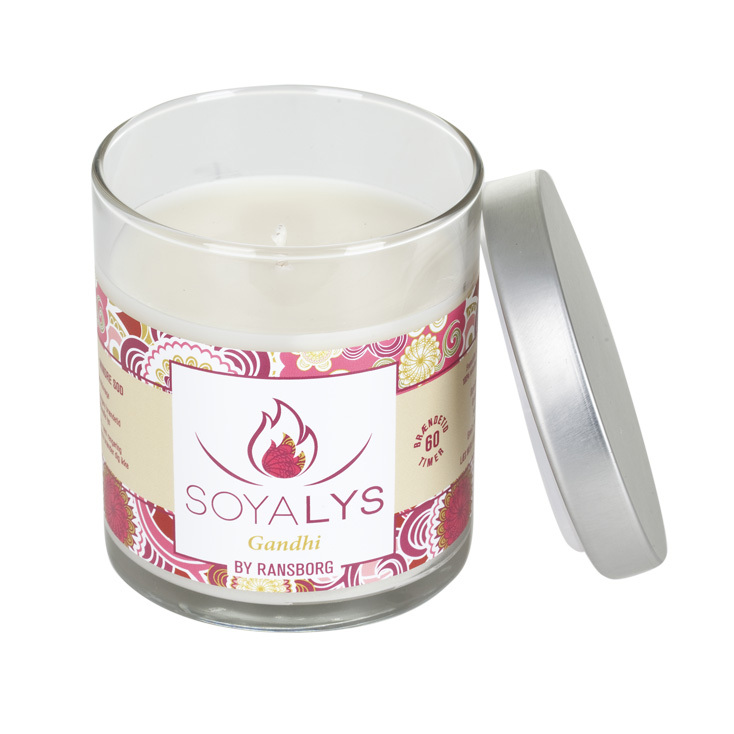 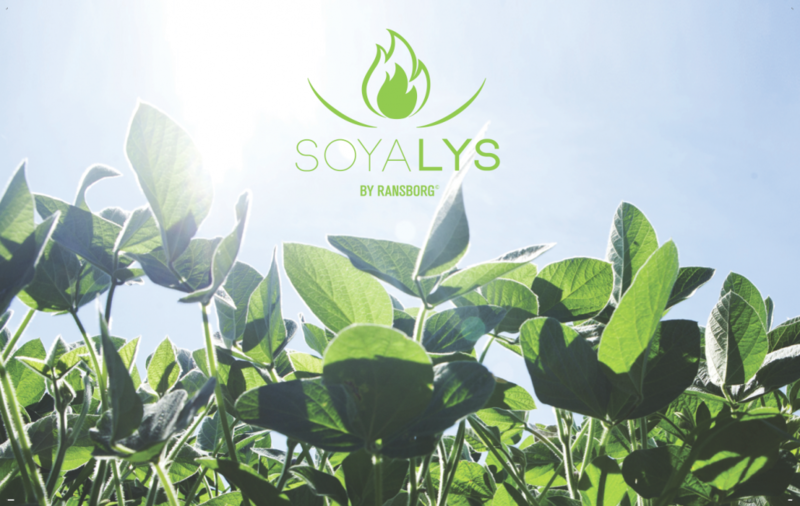 Our objective is to create a candle where the soy wax is as clean as possible and when the candle burns it should release a minimum of particles and toxic. 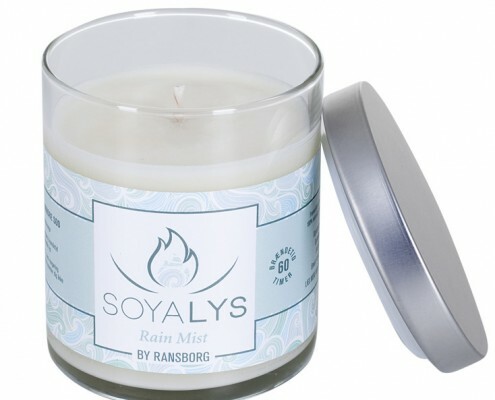 By Ransborg candles are 100% biodegradable, releases 100 times less particles compared to traditional stearin candles, is non-toxic and with much longer burning time. 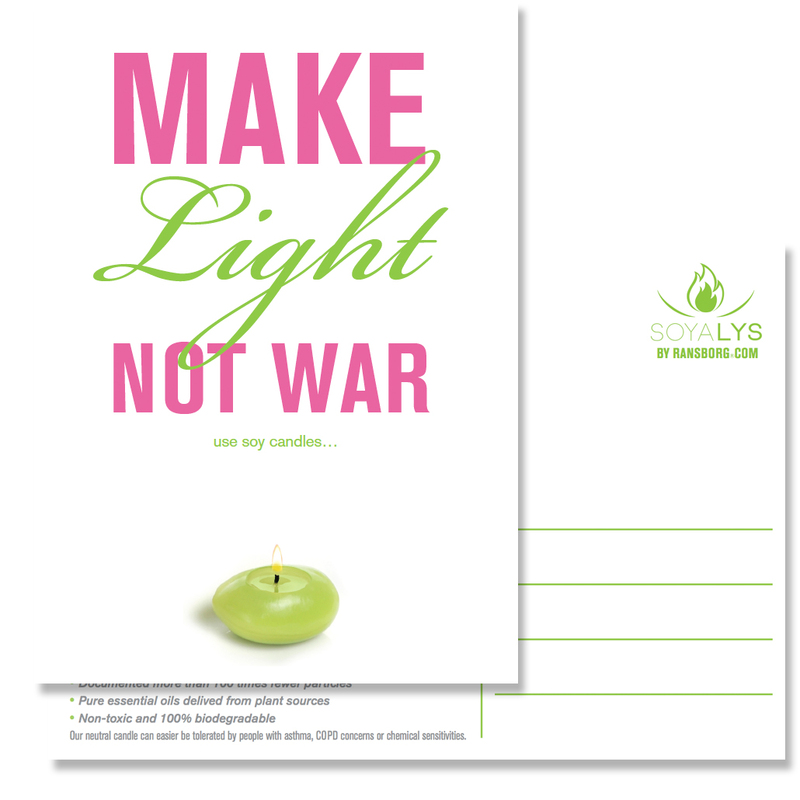 Read more at our website. 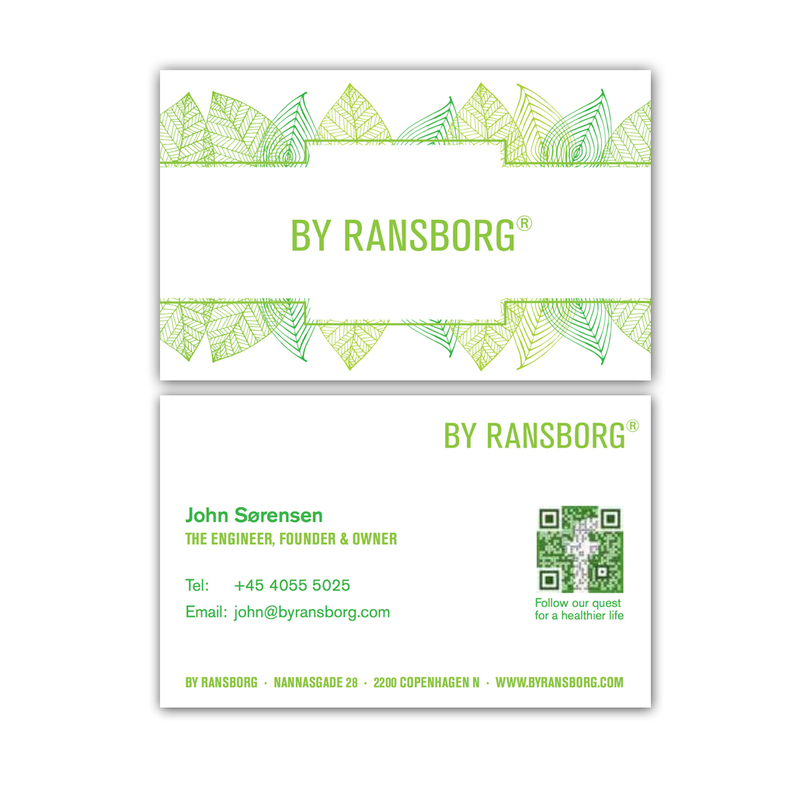 John Sorensen is a B.Sc. 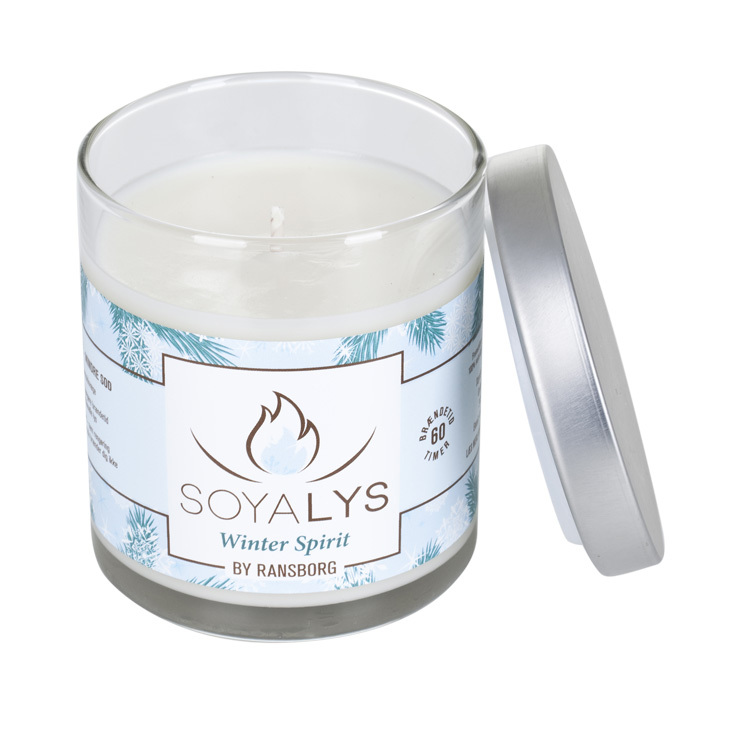 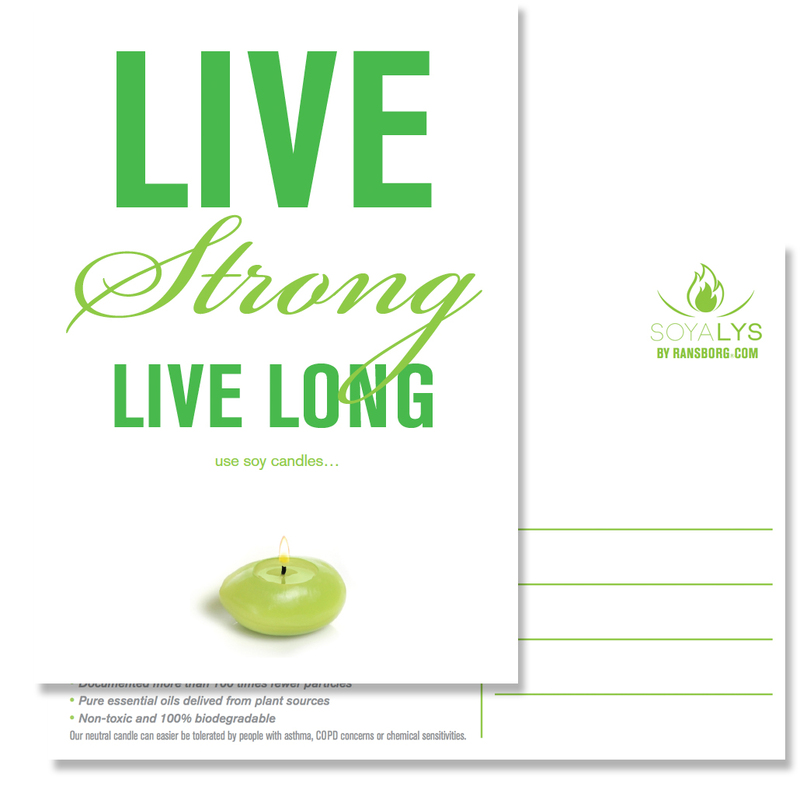 engineer and it was him who formulated the By Ransborg soy candle. 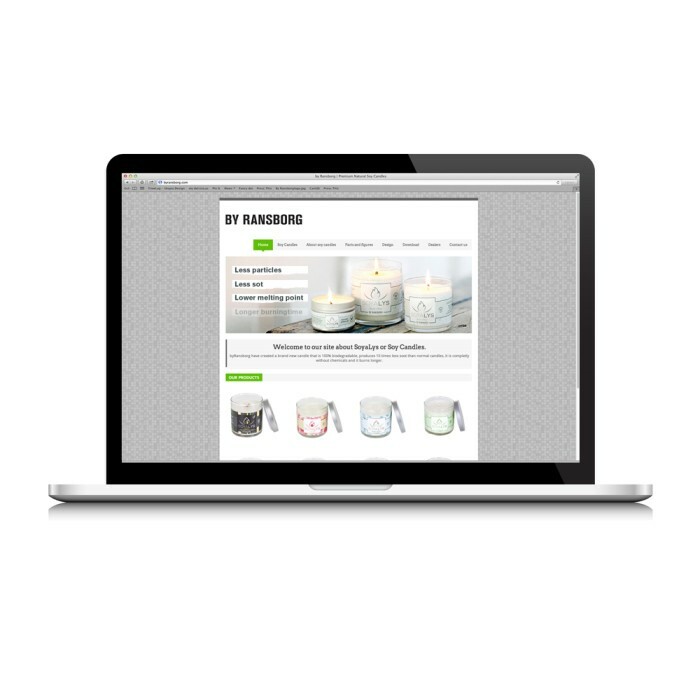 Teaming up with Charlotte Noergaard added the company an experience of packaging, communication and consumer trends. 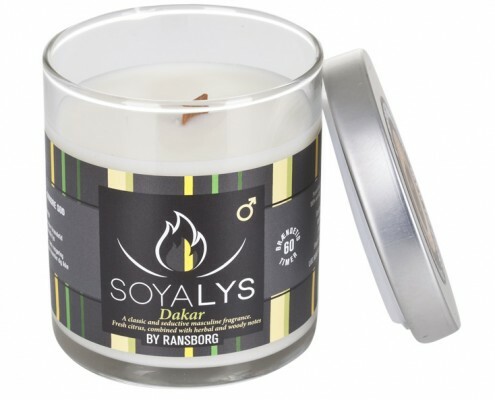 Together they starter By Ransborg early 2013 and are now struggling for a cleaner indoor air quality. 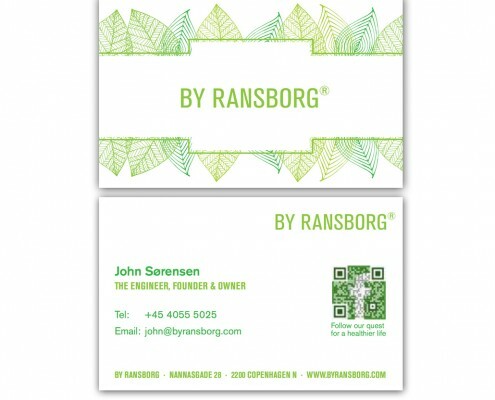 Utopia have had the pleasure of creating every bit of visual part for this new brand By Ransborg. During the last many years working as a packaging designer we have gained experience with how important the design is in the selling situation. 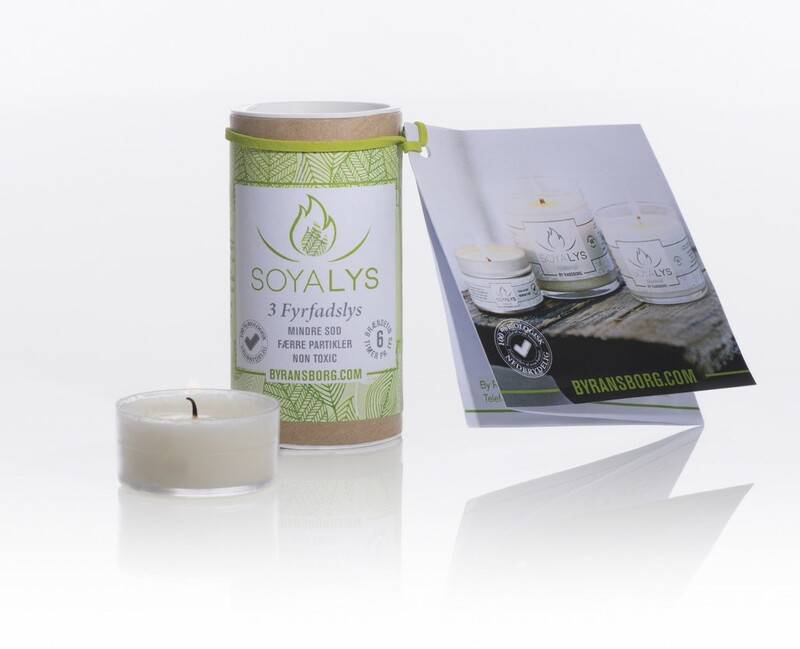 Packaging is also important when the product is used as a gift or if you carry it home. 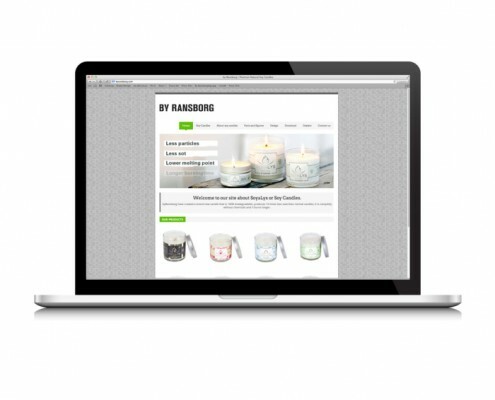 The design for By Ransborg have been created with international design perspective, Scandinavian roots and an ambition about turning Soy Candles into a common household item.